Intire Lettings & Property Management of Bristol are pleased to offer to let this fantastic three bedroom fully furnished maisonette located on Charlton Road in Brentry, Bristol. If space is what you are looking for, look no further. Ground floor accommodation in this spacious maisonette comprises entrance hall with stairs leading to first floor where you will find well proportioned lounge with patio doors and kitchen including fridge, freezer, and washing machine. * Further down the hall there are two double bedrooms and shower room. To the second floor is a further double bedroom with en-suite wc. 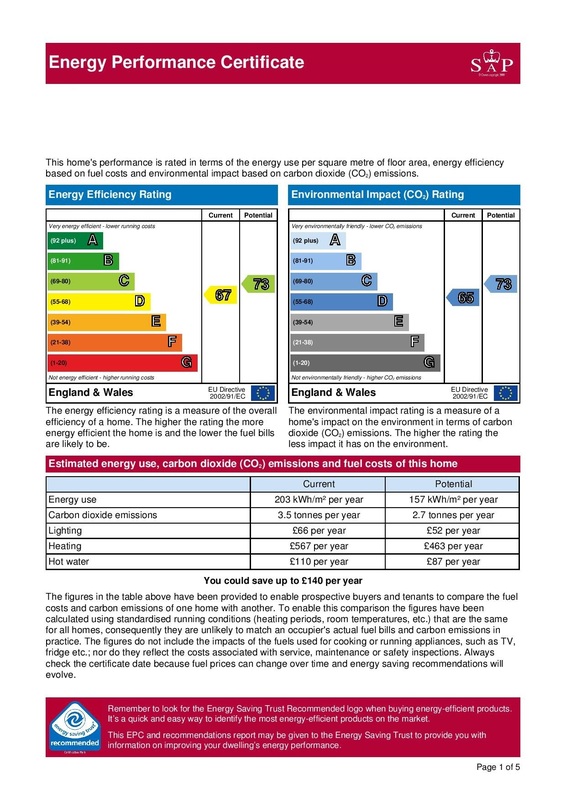 Further benefits include gas central heating, UPVC double glazing, neutral decoration and garage. Conveniently located with easy access to Airbus, Rolls Royce, Southmead Hospital, and Cribbs Causeway with it's variety of shopping, entertainment facilities and a wide range of restaurants to choose from, this property is sure to prove popular. Early viewing highly recommended. Available from 24th March 2015. Viewing is a must to appreciate all this property has to offer. The landlord does not accept pets, children, smokers or students. Credit check, references and proof of income/ independent means required for all applicants. *Please note the fridge, freezer and washing machine are provided free of charge by the landlord. In the event of breakdown, the landlord will not be obliged to repair or replace the items, however will arrange removal from the property at the tenants request.